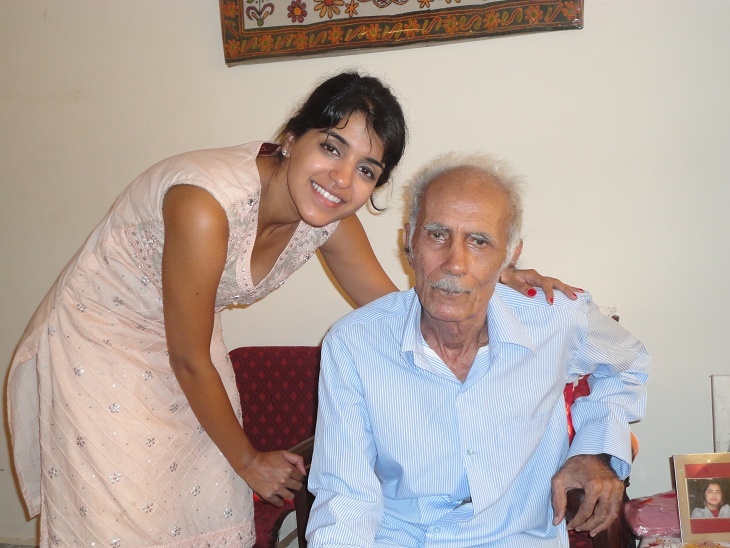 Meri jaan is a Hindi expression that translates to ‘my life’ and is often used to address a loved one. Bombay, meri jaan comes from an old Bollywood movie song that talks about how it is difficult to live in this city, this city that is my life. 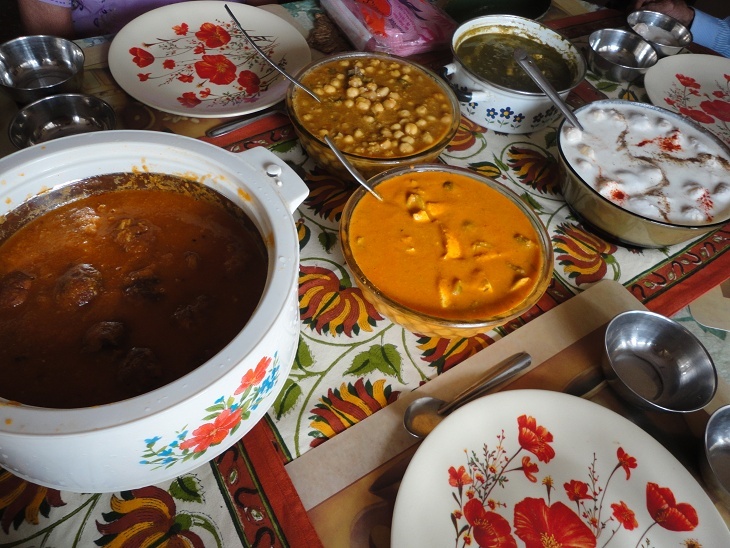 I love coming home to Bombay! 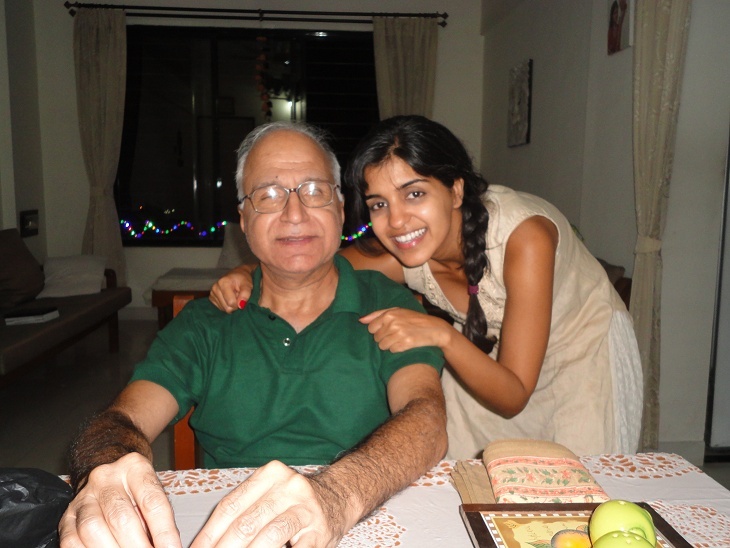 Our daily routine consisted of getting pampered by my wonderful parents, pleasant evening walks, great conversations all day especially over candle lit dinners in the balcony under a star-filled sky, and excellent food and drinks! 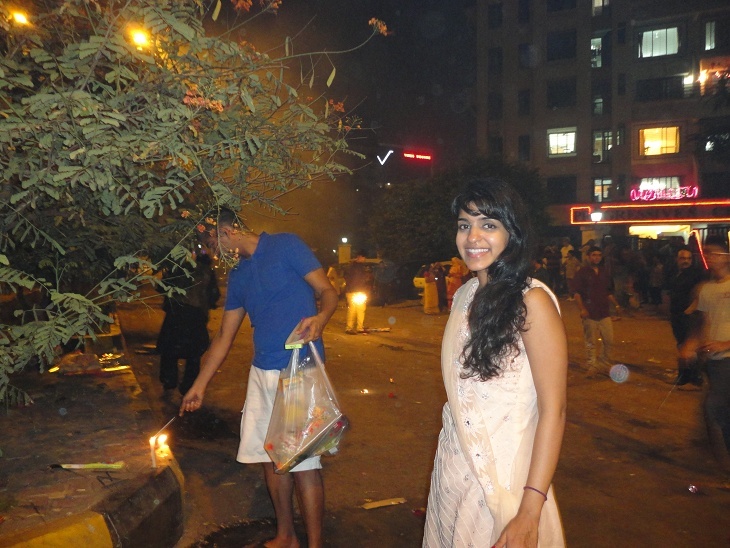 Bombay was extra special this time since our stay coincided with Diwali. 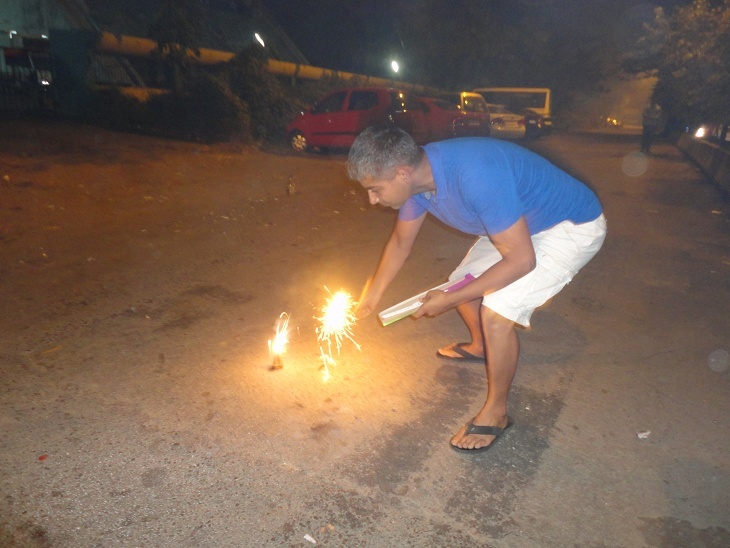 The last time I spent Diwali at home was in 2000! Mom went all out! We bought flowers to make homemade garlands that are used to decorate the front door of the house. 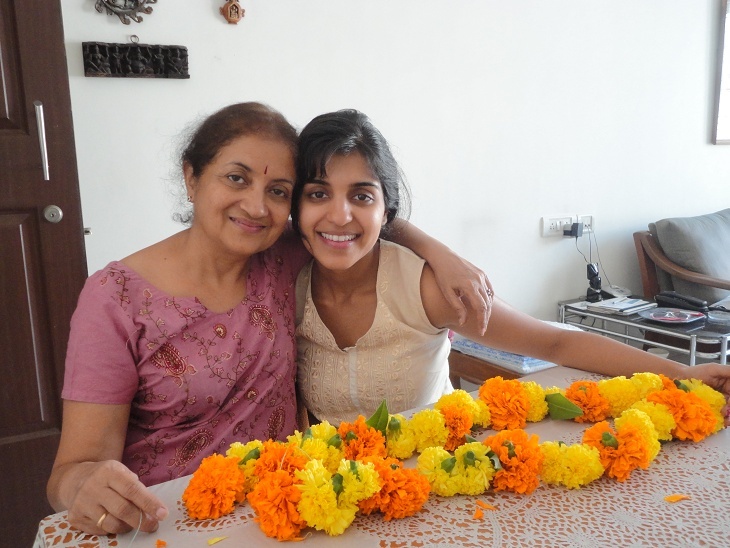 In the picture below, Mom is too concerned for me falling off the stool to smile J We also made some rangoli right outside the front door but it wasn’t pretty enough to warrant pictures on the blog 😉 plus it was put to shame by our neighbor’s beautiful colored patterns the same evening. Well, at least Mom and I had a good laugh about it! 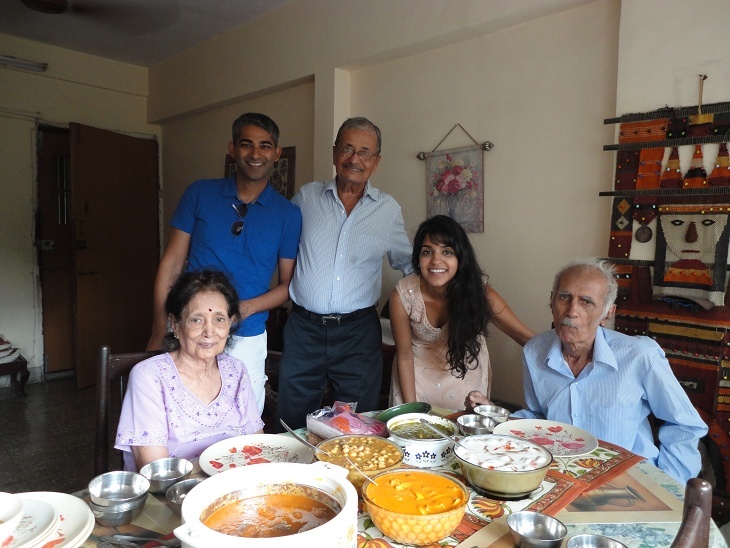 We spent Diwali day at my maternal grandparents’ house. 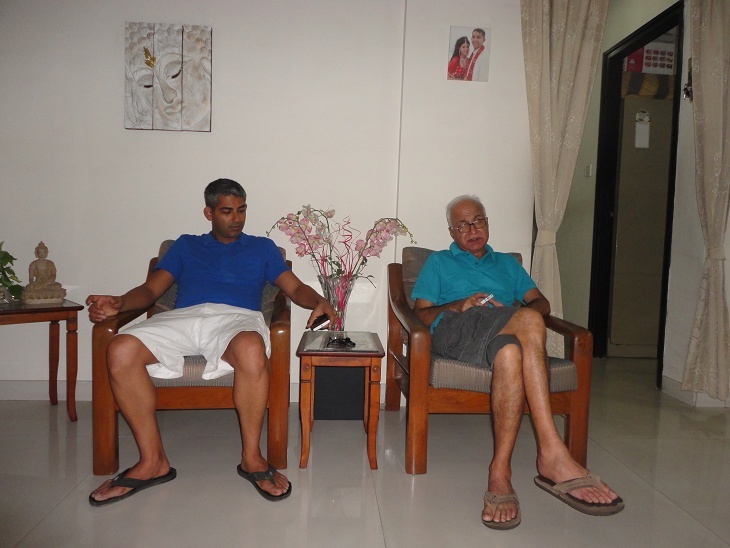 Ravi Uncle and Asha Maasi also came by which made for a really nice family reunion. 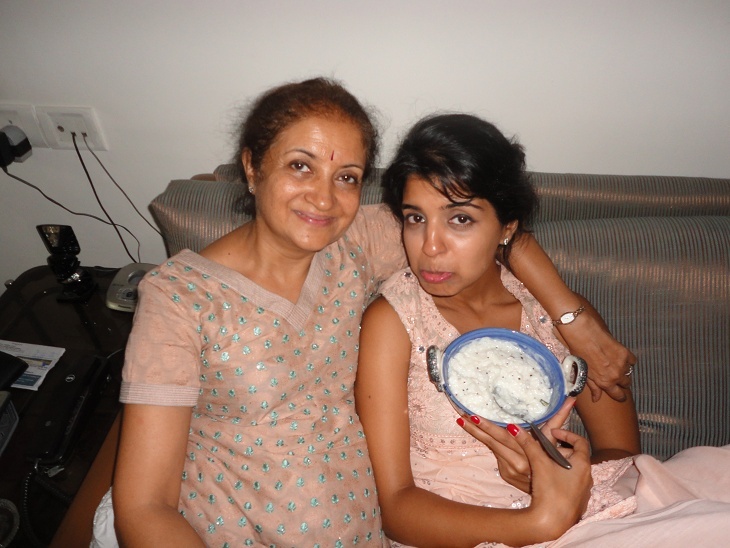 Nani made sure there was enough food that no one felt the need to eat anything that evening! 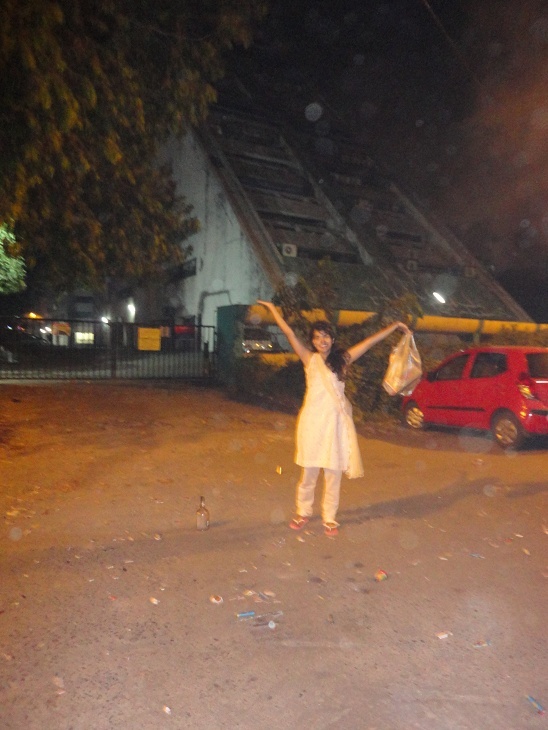 We came back home that evening for Laxmi Pooja and to light fireworks alongside the neighbors in the building! Raj had a gala time firing up the ‘rockets’ while I was more comfortable with the seemingly less dangerous ‘anars’ (flower pots). I got pretty sick right after Diwali presumably from something I ate in Goa, so much so that we had to change my flights for Delhi. Mom and Dad were happy that I got sick at home rather than in random hotel rooms and also that we got a little extra time together! Can’t wait to see you again soon, Mum and Dad! Love and Hugs! 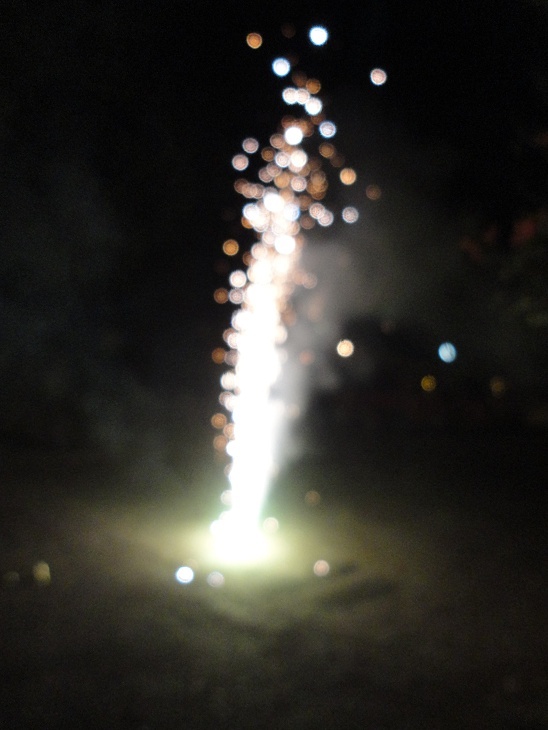 This entry was posted in Bombay, Friends and Family, Highlight, India and tagged Bombay, Diwali, meri jaan. Bookmark the permalink.